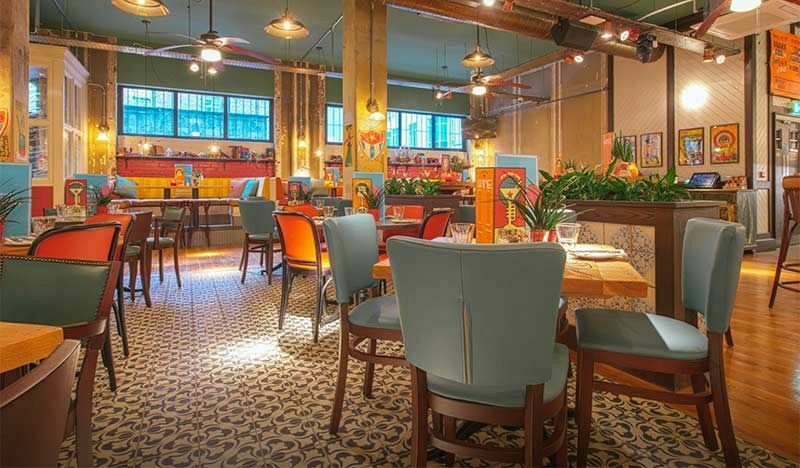 This festive season in Glasgow, leave the cold winter weather behind and feel the heat as you step into this vibrant venue and discover the true essence of Cuba! 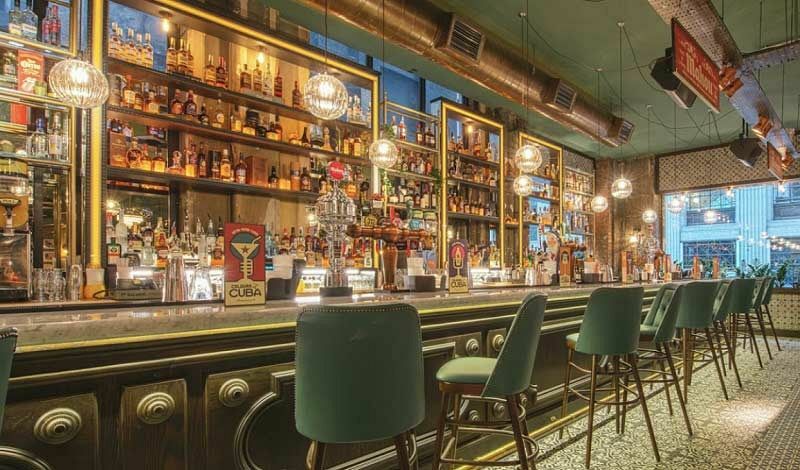 Situated just off Renfield Street in the heart of the city, this festive party package will allow you and your team to relax, drink, dine and soak up those contagious Latin vibes! Get the party started on arrival with a delicious chilled welcome drink and wind down away from the pressures of the workplace as you catch up with your colleagues. 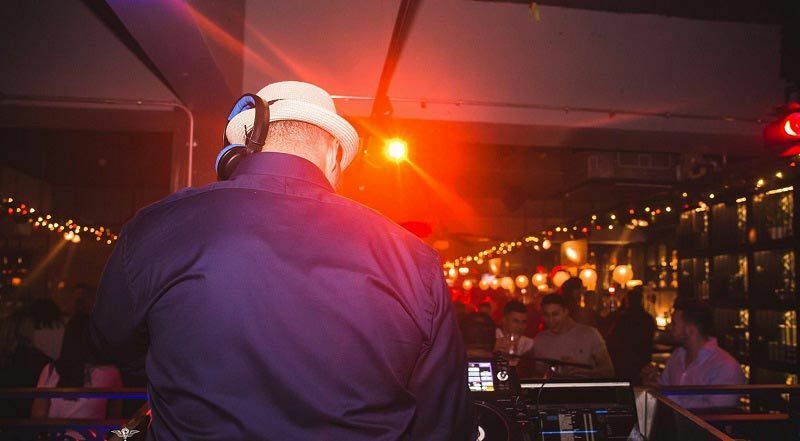 As we all know, Cuba is famed for its world class rum, so each guest will also be provided with two drink vouchers to experience a true taste of Cuba during the night! If you'd like to use your drink vouchers to purchase cocktails, then this can be arranged for an additional cost. If you’re feeling peckish, then you’ll love the delicious buffet menu on offer here, with something to cater for everyone’s tastes, including vegetarians. As the night continues, you’ll be treated to live entertainment, where you’ll be able to let your hair down and dance the night away. 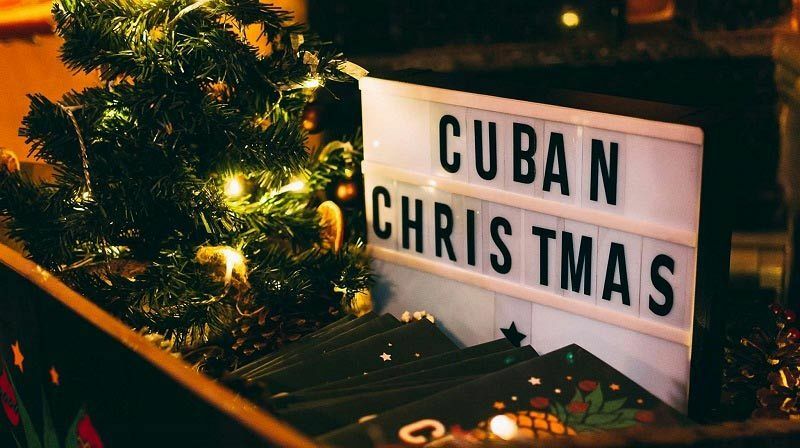 This shared buffet package is the ideal choice for those small to medium sized groups looking to enjoy the atmosphere of a larger party night - you’ll join other like-minded groups as they celebrate Christmas the Cuban way!